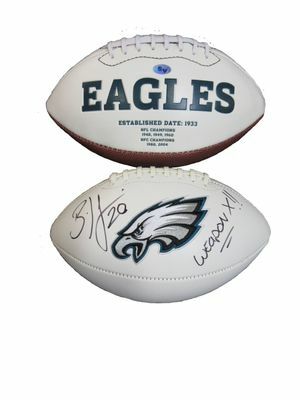 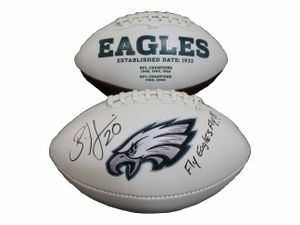 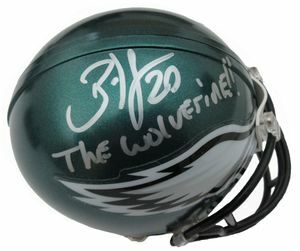 Brian Dawkins LTD Edition Philadelphia Eagles Football inscribed "HOF 2018"
Brian Dawkins Autographed Eagles Logo Football inscribed "Weapon X!!" 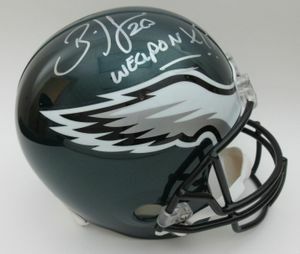 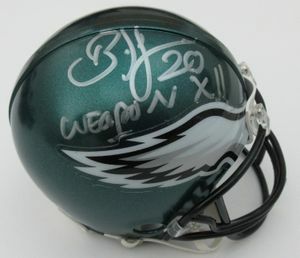 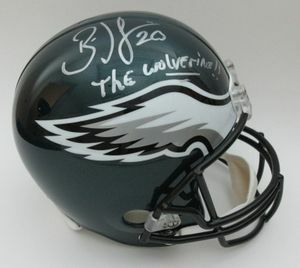 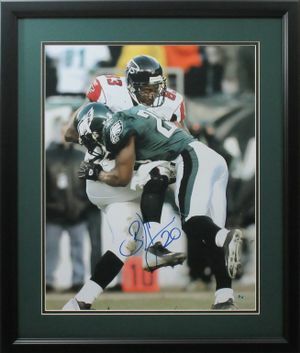 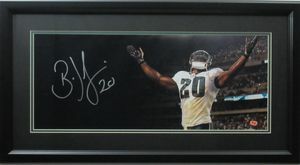 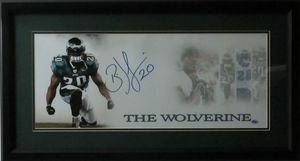 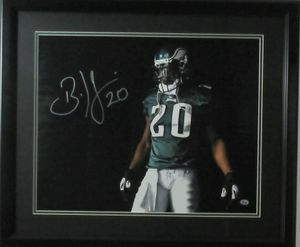 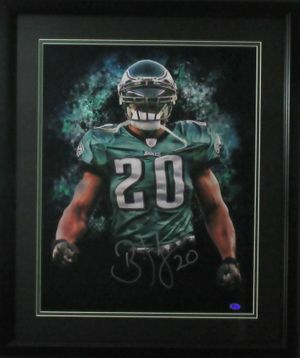 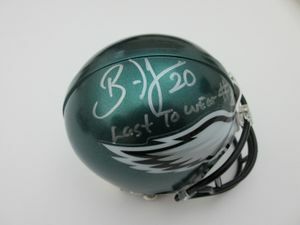 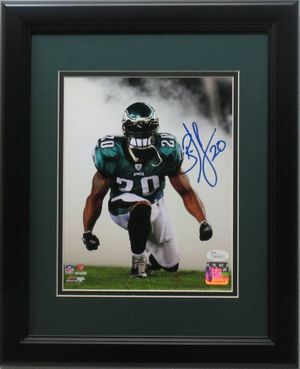 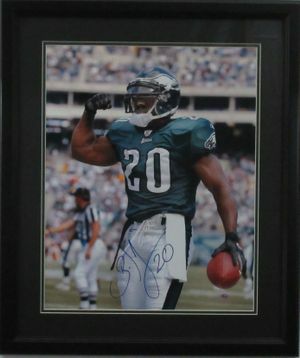 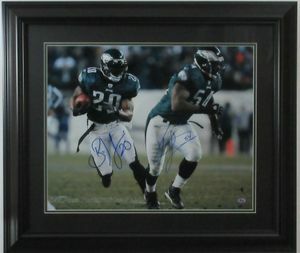 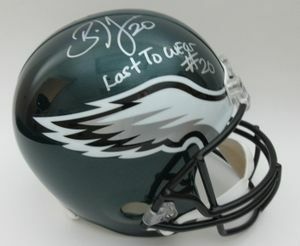 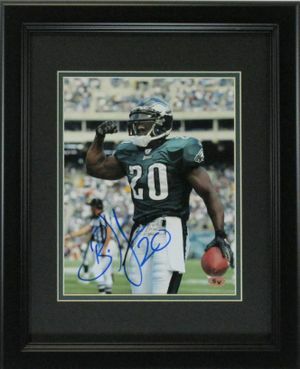 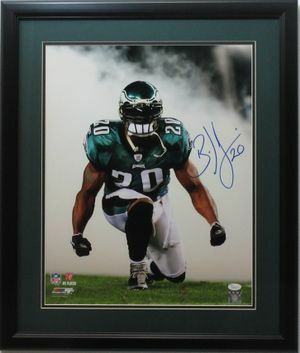 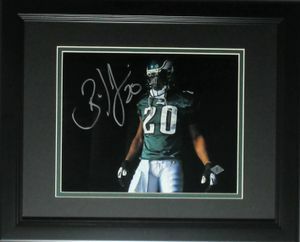 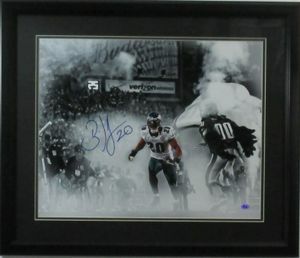 Brian Dawkins Autographed Eagles Football inscribed "Fly Eagles Fly"
Brian Dawkins Philadelphia Eagles autographed mini-helmet inscribed "Weapon X!! 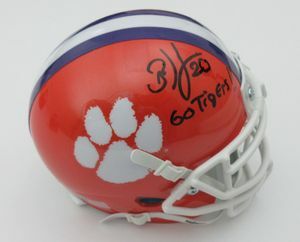 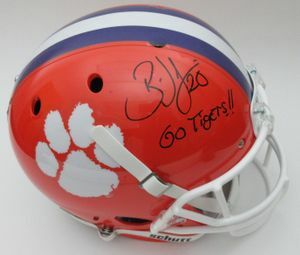 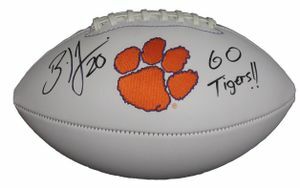 Brian Dawkins Autographed Clemson Tigers Logo Football inscribed "Go Tigers"